One of the most lively and entertaining events in all of Skagit County! 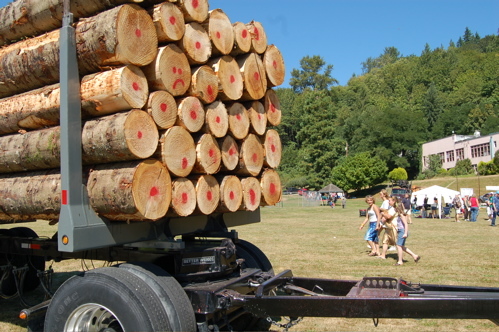 Enjoy the logging demonstrations, car show, music and more. Fun for the whole family. Every third weekend in August.